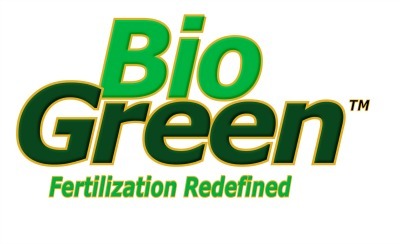 Bio Green Ohio offers a natural fertilization product for lawns, trees and shrubs that is child and pet safe, and environmentally friendly. Its bio-based fertilizers allow landscapes to flourish the way nature intended with the slow-release of nutrients to produce outstanding results. 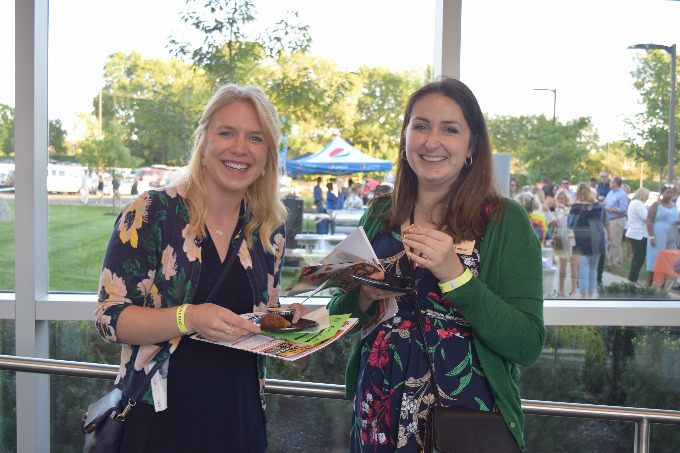 Owners David and Lori Throndsen recently joined the Dublin Chamber and have started to take advantage of the education and networking opportunities offered every month. In addition, David participated in the Chamber Golf League and finds it is a great way to meet new customers. 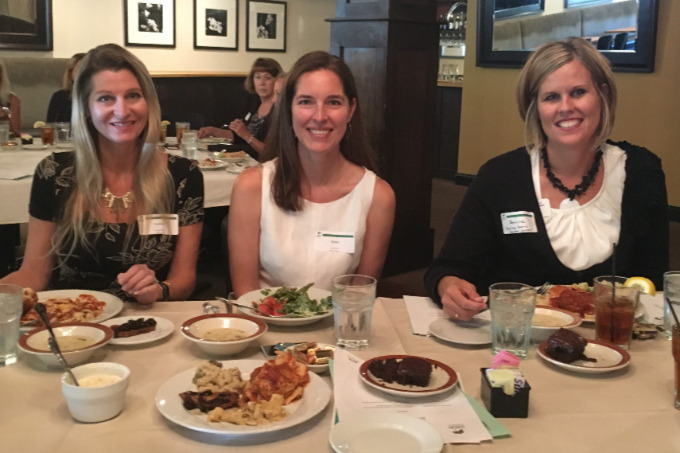 Lori recently attended the Women in Business networking luncheon held at Mezzo Dublin where she got the opportunity to meet other area professionals while enjoying lunch and a speaker. 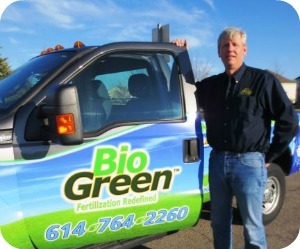 As a company, Bio Green Ohio is unique in that it is committed to the preservation and protection of the environment from the pollutants associated with synthetic fertilizers and the over-use of pesticides and herbicides. “We are very excited about our product and want more people to understand the choices they make to keep their landscape lush, green, and healthy,” continues David. Free quotes are available by phone, email or through a quick-quote application on their website.